Pictures took by me and from other people I like: artistic ones, everyday life, curious, etc. .. called “Agronomía”. English style sorrounded by huge green areas in Buenos Aires, Argentina. 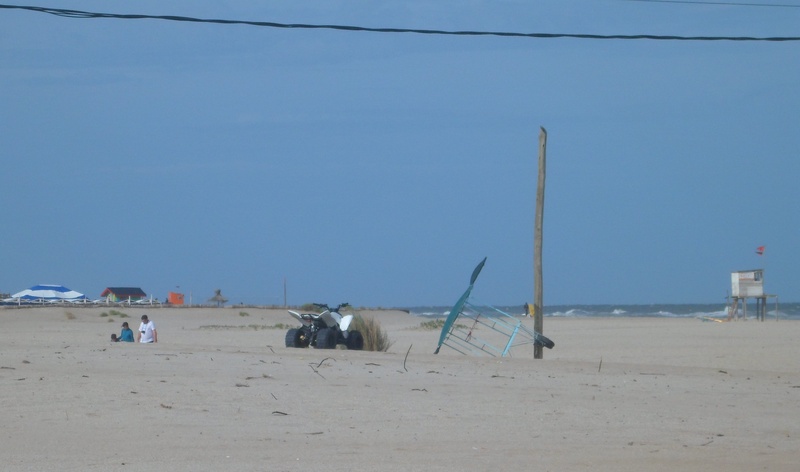 This quad was left at the beach for days. I should’ve stealed it. Just kidding. Not really?